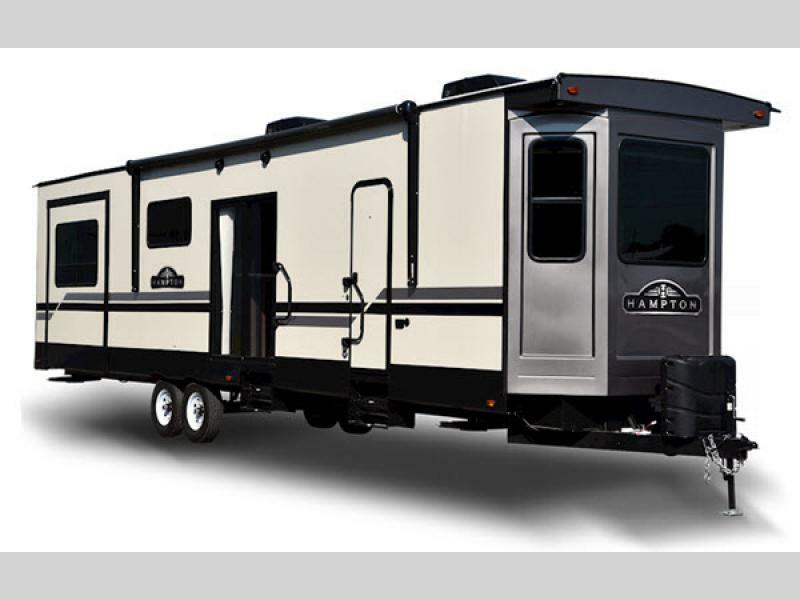 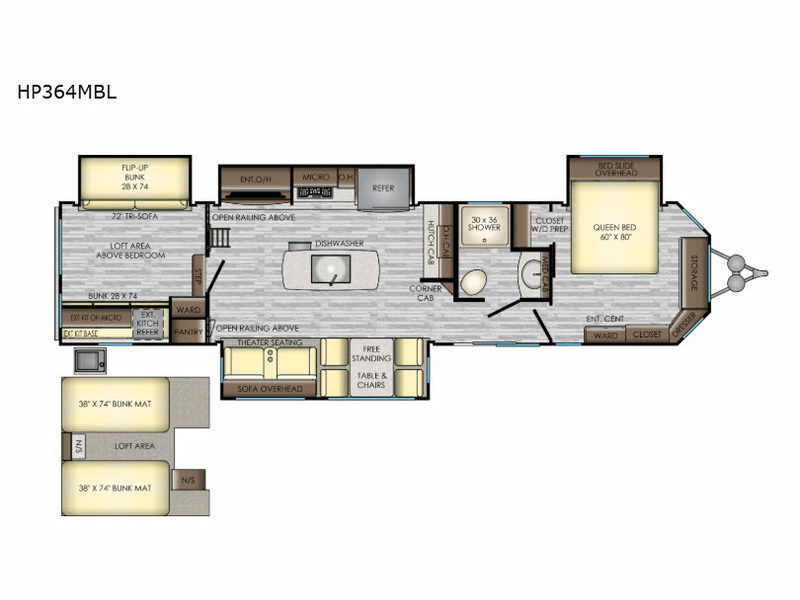 Wherever your adventures take you, let them take you in the Hampton destination trailer by CrossRoads RV! 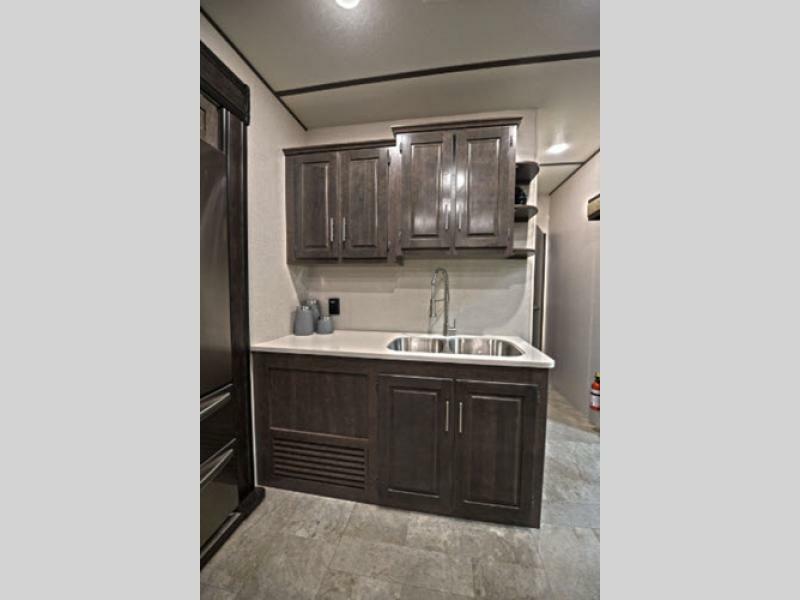 Designed to feel just like your very own home, this sensational getaway is not only considerably more affordable than a condo or a small house, but it is also more versatile because you can place it wherever you want. 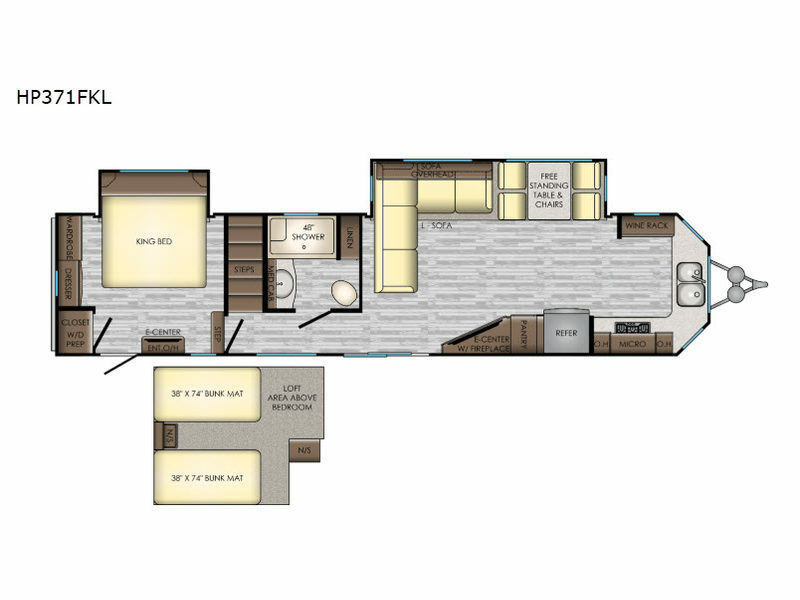 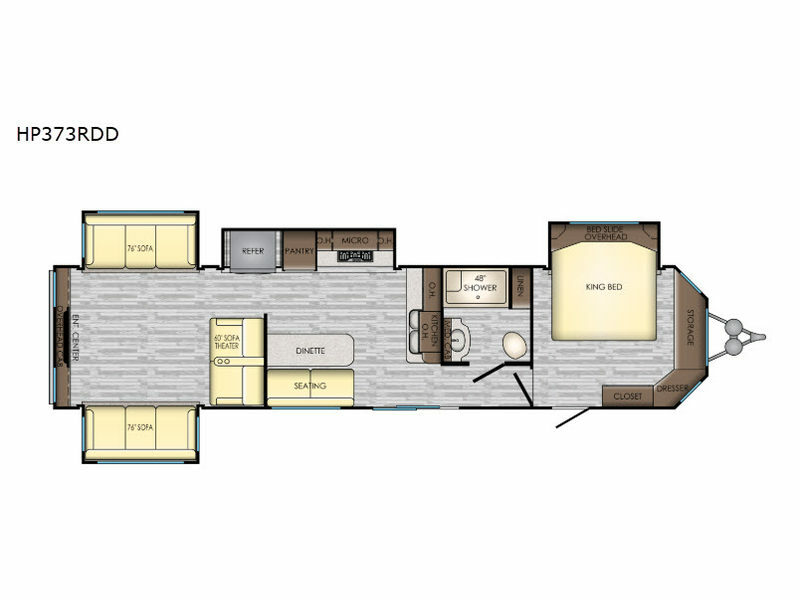 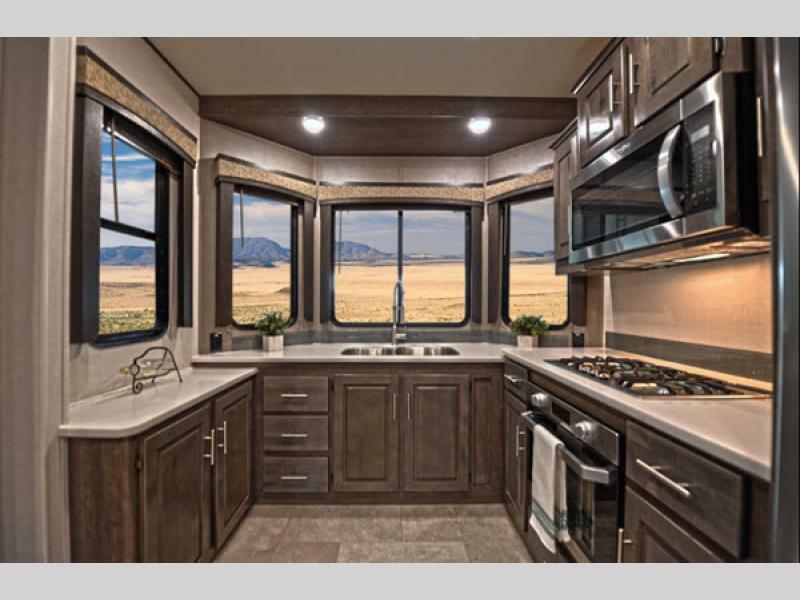 With an abundance of space and 8' ceilings, you can comfortably experience nature with family and friends, and the residential appliances that are scattered throughout the interior will make every getaway enjoyable. 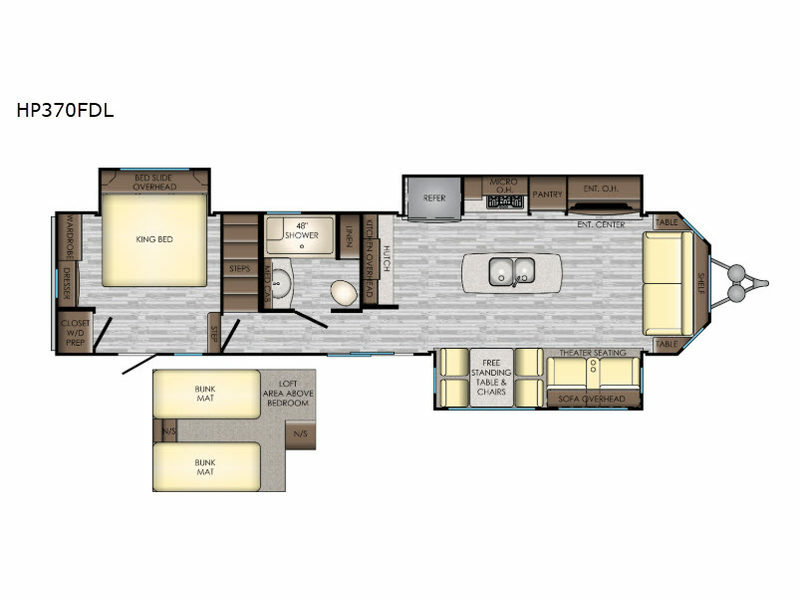 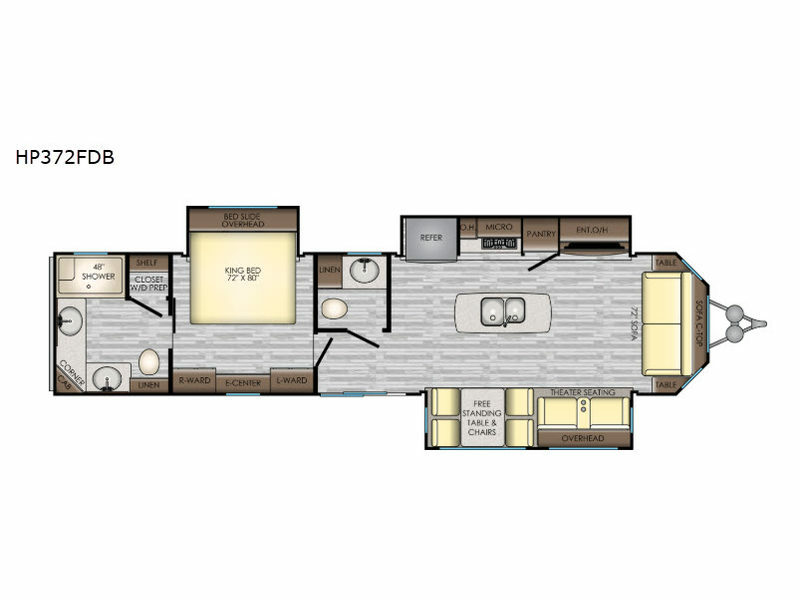 Choose from spacious floorplans that have been created for dependable function, outstanding comfort, and long-lasting construction. 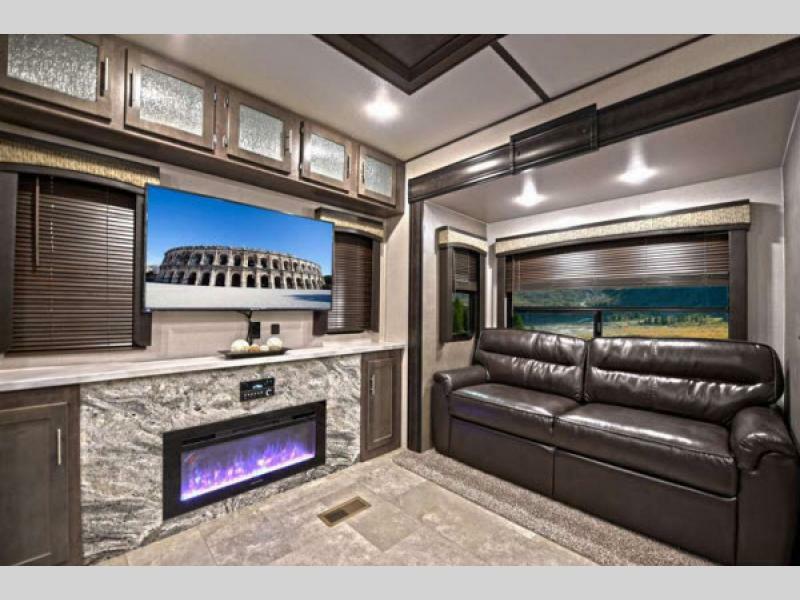 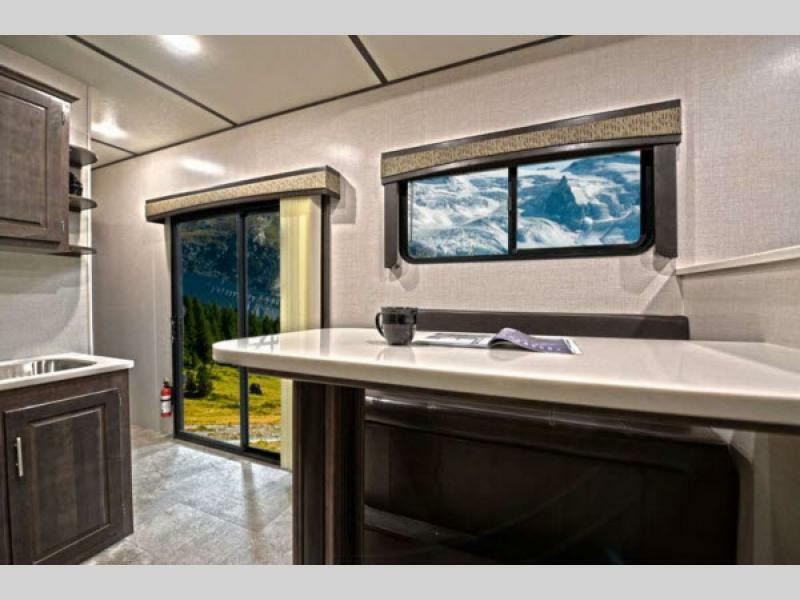 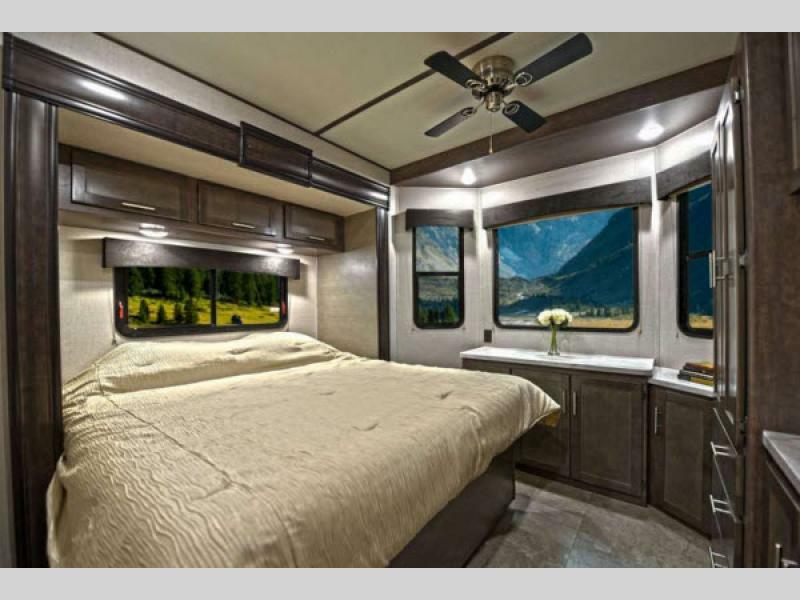 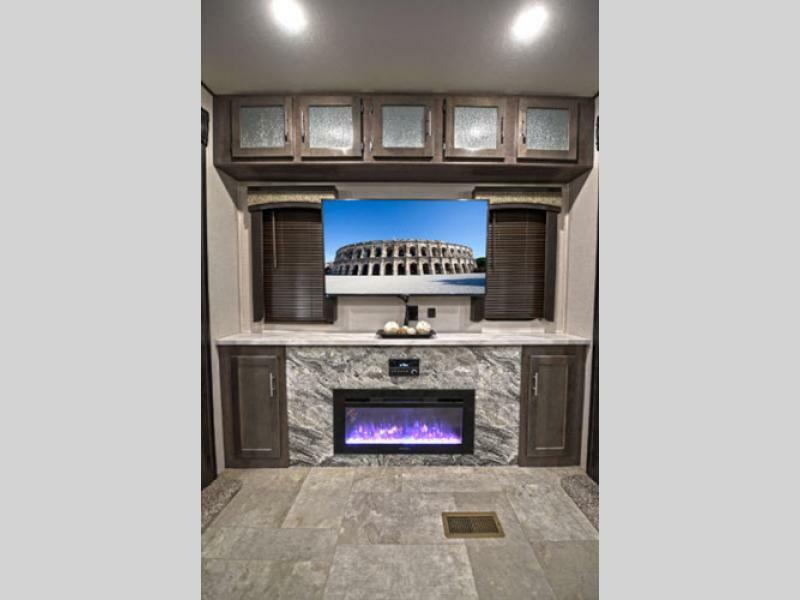 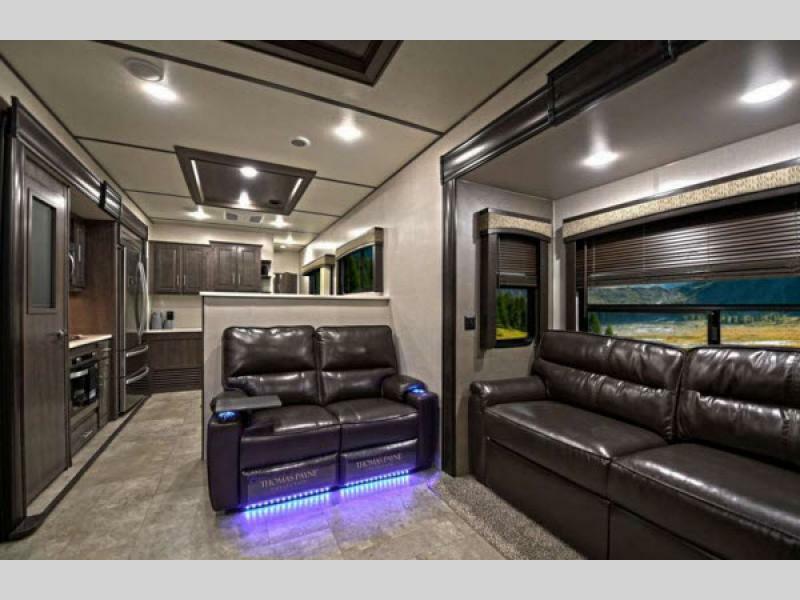 The Hampton destination trailer from CrossRoads RV is an extraordinary value that will keep you enjoying life all year long!